Jan. 25th, 2019, News! 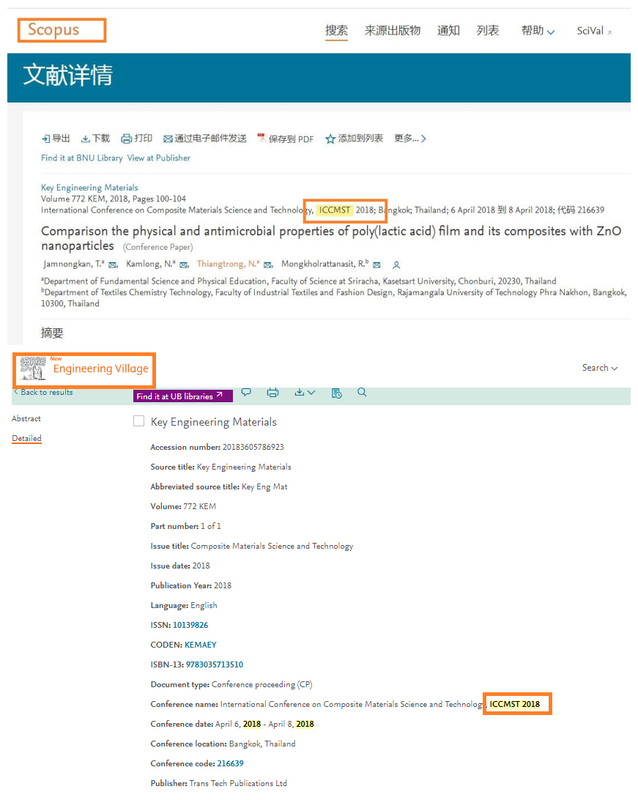 ICCMST 2019 accepted full papers confirmed to be published by IOP Conference Series: Materials Science and Engineering(ISSN: 1757-899X) and indexed by EI Compendex and Scopus. It is a great pleasure for ICCMST to invite prospective authors initiating the discussion on the challenges that need to be timely overcome and addressing key questions in the field of Composite Materials Science and Technology. Copyright © International Conference on Composite Materials Science and Technology.